Watch the rocking song from KGF: Chapter1! Released towards the end of last year, the Kannada action period film, KGF: Chapter 1, is the first installment in a two part series starring Yash in the lead role under Prashanth Neel's direction and produced by Hombale Films with music by Ravi Basrur. 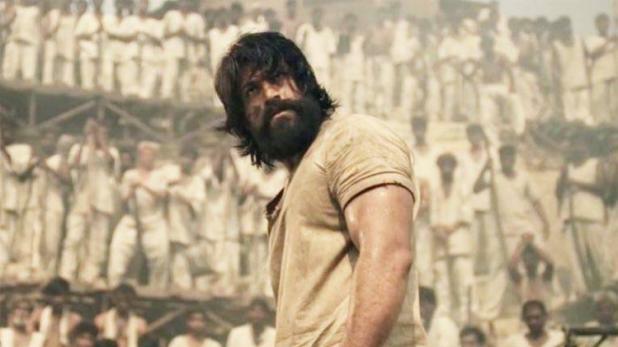 With the plot of KGF: Chapter 1 primarily revolving around the Kolar Gold Fields, the film went on to receive a highly positive response from fans and is now officially the highest-grossing Kannada film till date while also being dubbed simultaneously in Tamil, Telugu, Malayalam and Hindi.